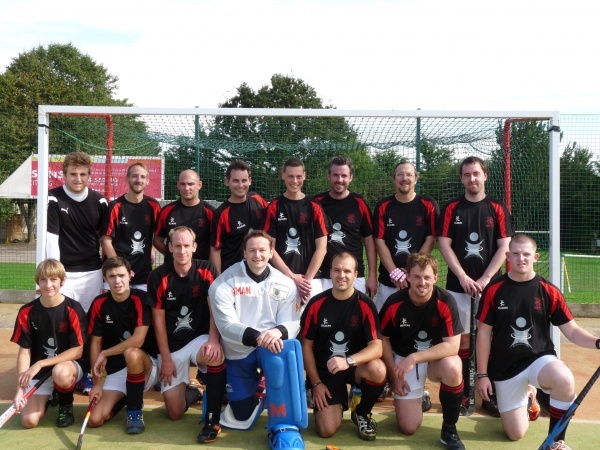 The Men’s 1st XI battled hard against Royal Wootton Bassett HC. Despite being on the wrong side of a 10-0 score line the team really stepped up their game from the previous week. In between the frantic defending chances were created at the other end but were not converted. It is clear that there is a significant step up in skill and intensity this year and it was a commendable performance against a team who, undoubtedly, must be one of the favourites to take the Central 2 title. George Gregory was awarded Man of the Match for putting in a “proper” shift at the back. The team is already looking forward to bouncing back next week when the take on North Wilts who have also lost their two opening fixtures. George Gregory is awarded player of the match for Taunton C.S. Reece Leweyn is substituted on for Taunton C.S. Ali Johnston is substituted on for Taunton C.S.